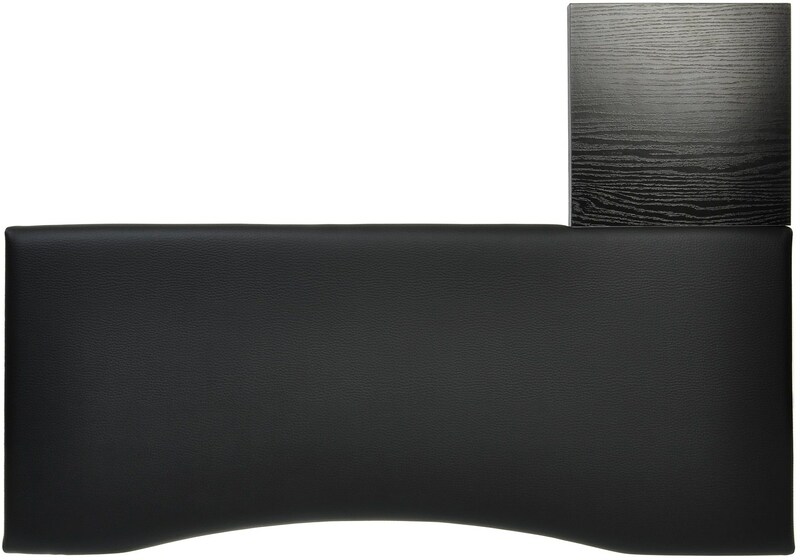 This wrist rest will ensure that you adopt the correct hand and wrist position whilst working on the computer. This will prevent the emergence of health problems which can arise as a result of computer usage, and can also help to treat these problems. In addition, this rest will make it much more comfortable to work on your computer. This pad functions as a hand rest when typing with the keyboard, and also when working with the mouse! Because of the soft surface, you will be able to keep working longer and more effectively without any health problems! Elbow oppression - often leading to "tennis elbow"
The pad is not only designed to prevent these conditions, but also to treat pre-existing conditions. If you are suffering from any of these conditions, it's important to not allow the problem to develop to a point at which the damage may become permanent, or to a point at which surgery may be necessary. 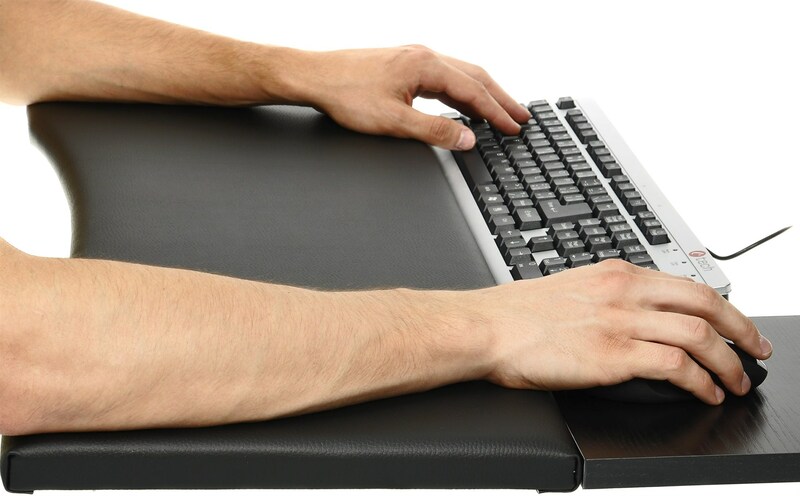 For shipping to other EU countries visit this page Ergonomic pad for keyboard and mouse, size 1, black. Für Versand nach Deutschland, besuchen Sie bitte Ergonomische Unterlage für die Tastatur und die Maus, Größe 1, schwarz. Chcete doručit zboží do Česka? Prohlédněte si Podložka ergonomická ke klávesnici a myši, velikost 1, černá. Chcete doručiť tovar na Slovensko? Prezrite si Podložka ergonomická ku klávesnici a myši, veľkosť 1, čierna. Für Versand nach Österreich, besuchen Sie bitte Ergonomische Unterlage für die Tastatur und die Maus, Größe 1, schwarz. Magyarországra történő kiszállításért tekintse meg ezt a termékoldalt: Ergonomikus csuklóvédő, billentyűzethez és egérhez, 1-es méret, fekete.